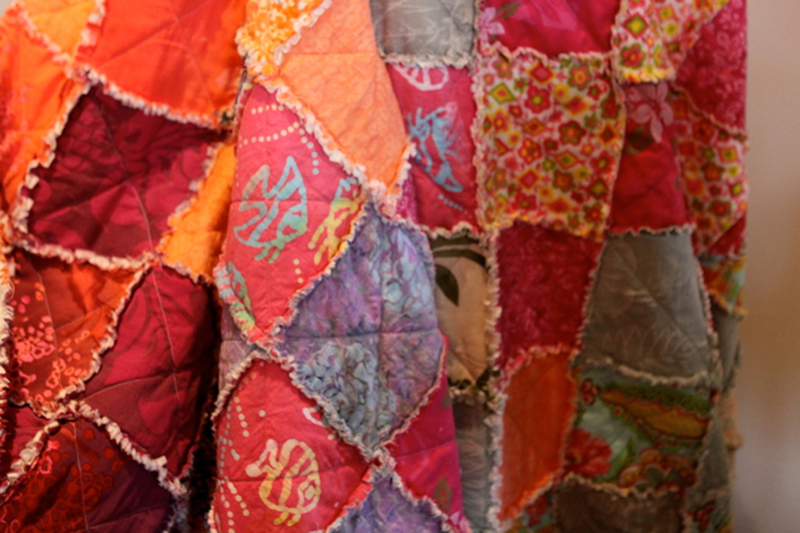 The history of quilts began long before European settlers arrived in the New World. People in nearly every part of the world had used padded fabrics for clothing, bedding, and even armor. With the arrival of the English and Dutch settlers in North America, quilting took on a new life and flourished. 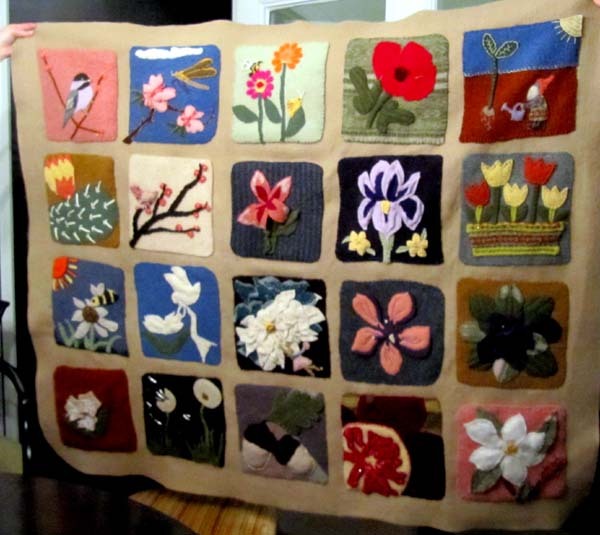 The term "quilt" comes from the Latin "culcita" meaning a stuffed sack. The word has come to have 2 meanings. It is used as noun, meaning the 3-layer stitched bedcovering. It is also used as a verb, meaning the act of stitching through the 3 layers to hold them together. The quilt, as we know it in America, was originally a strictly utilitarian article, born of the necessity of providing warm covers for beds. Quilts were also used as hangings for doors and windows that were not sealed well enough to keep out the cold. The earliest American quilts, made by English and Dutch settlers, were so intimately connected to everyday life of the early colonists that no record of them exists. 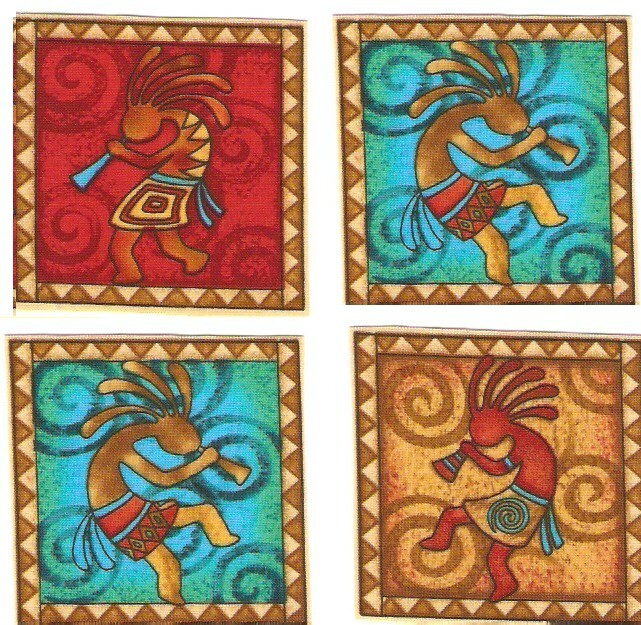 Quilting also has a long history among Native Americans, but many quilters aren't aware of this rich tradition. Of the various North American Indian and Native Hawaiian art forms that resulted from contact with Euro-Americans, perhaps the least well known is quiltmaking. 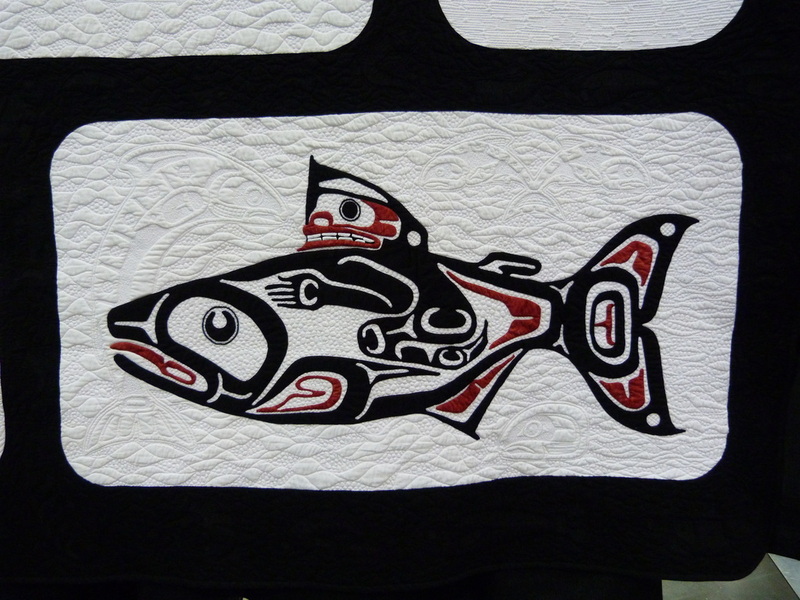 Quilts have been used in nearly every Native community for everyday purposes such as bedcoverings, shelter coverings, infants’ swing cradles, weather insulation, and providing a soft place to sit on the ground. In some communities, quilts are also used to honor individuals, in ceremonies, and in a variety of activities that strengthen community life. Native peoples in the Hawaiian Islands and North America have many indigenous traditions of textile production and use; the materials and skills of quiltmaking had many precedents in these communities. When commercially-manufactured cloth and steel needles became available to native peoples, it was not surprising that, adept at similar craft forms, they quickly picked up quiltmaking. 1. 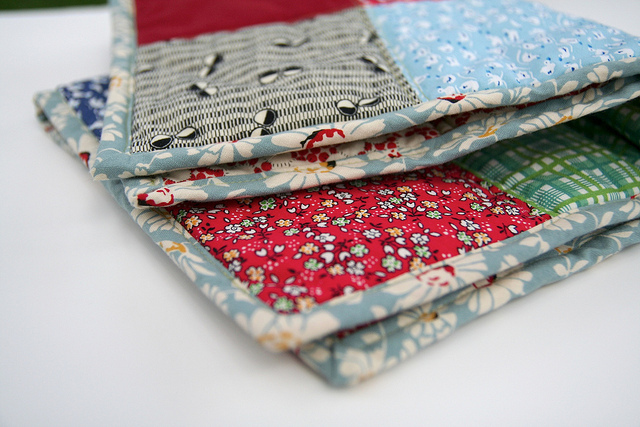 Peruse the images of quilting projects provided in the slideshow to the right. 2. Create your own three advanced quilt projects as shown in the images or choose your own creations. 3. Take photos of your completed project(s) and submit.